ellehermansen: Little Boots : A Candlelit Remedy! Little Boots (Victoria Christina Hesketh) is a beautiful and brilliant electropop singer/songwriter from Blackpool, Lancashire, UK. I would LOVE to get my hands on one of those Yamaha TENORI-ON and also rock everyones socks off, like she does, one day! 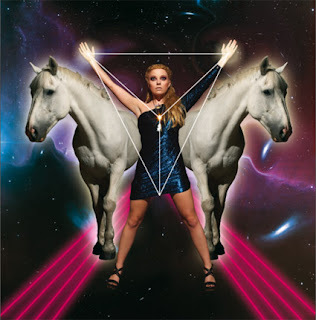 She makes such ferosh beats and if you don't already know "Little Boots", you better, now! Here is a awesome unplugged version of her latest single, "Remedy" from her debut album "Hands" - check it out! The actual single is SO good, I also added it for your viewing pleasure! This video is the shizah! I just love the perfect almost robotic harmonies ... 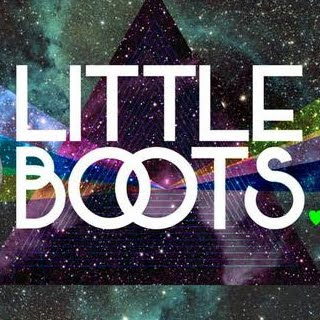 I love Little Boots!